Published on June 10, 2018 in Bands/Artists, Downloads, In The Bins, Media, Music, Retail and Vinyl. 0 Comments Tags: 1963, A Love Supreme, Bob Thiele, CD, Elvin Jones, Impressions, Impulse! Records, Jazz, Jimmy Garrison, John Coltrane, Lost, lost recording, McCoy Tyner, mp3, Ravi Coltrane, Rudy Van Gelder, Sonny Rollins, Vinyl. On March 6, 1963, jazz sax legend John Coltrane brought his quartet with McCoy Tyner on piano, Jimmy Garrison on bass and Elvin Jones on drums to Rudy Van Gelder’s studios in Englewood Cliffs, NJ to record a session. The group was in the middle of a two-week engagement at Birdland in New York City and getting ready to record the John Coltrane and Johnny Hartman album on the 7th. Apparently, the band came into the studio on the 6th with the intention to record an album, as the sessions show they recorded multiple takes of some songs as they refined the tracks. 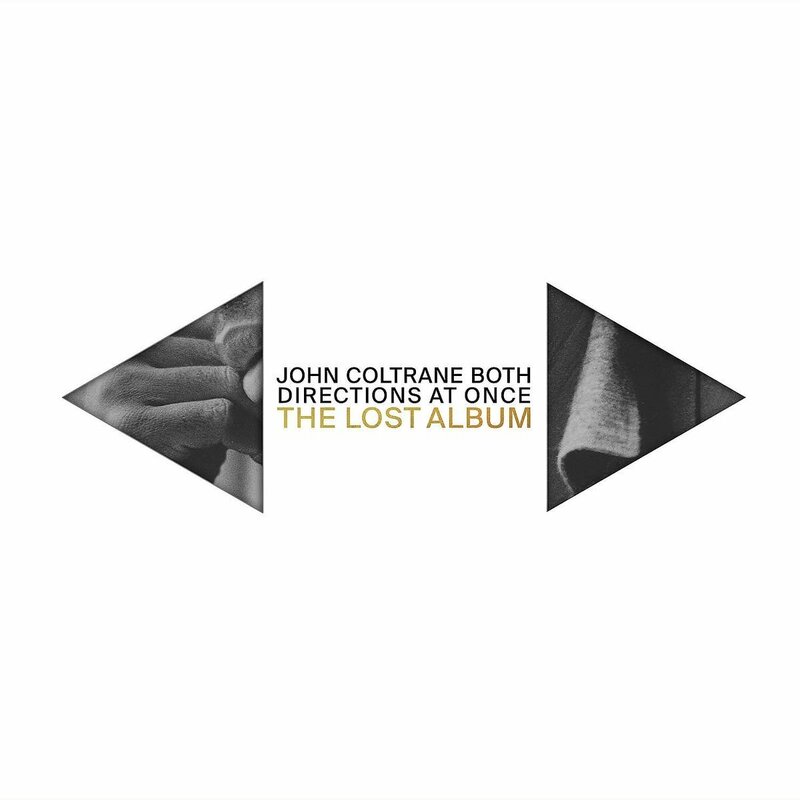 These sessions are now packaged with the help of Coltrane’s son Ravi and will be released in a single album release of selected takes and a two album deluxe release with additional takes as Both Directions At Once: The Lost Album on June 29th. For some unknown reason these sessions never produced an album. The press release from Impulse! says, “The other non-original composition on the album is “Vilia,” from Franz Lehár’s operetta “The Merry Widow”. 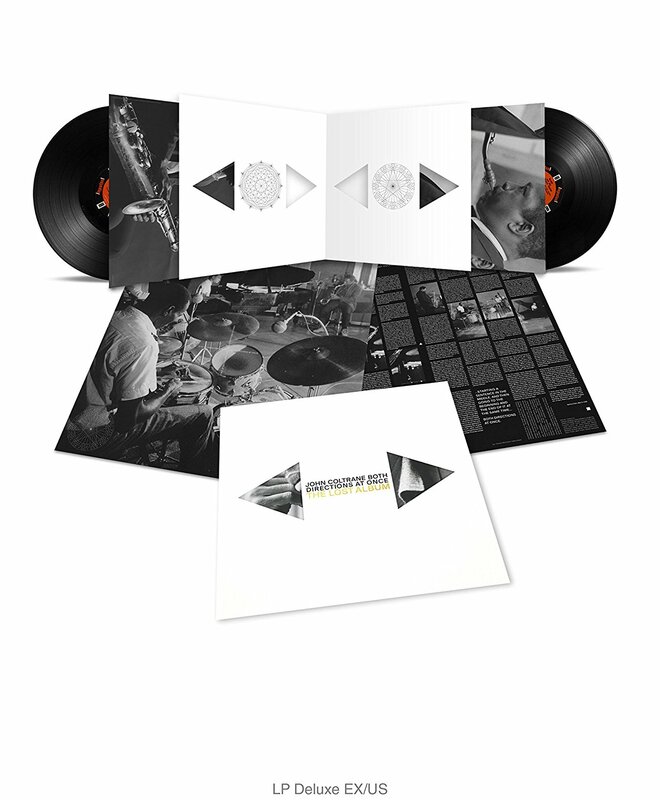 The soprano version on the Deluxe Edition is the only track from this session to have been previously released.” The Deluxe Edition also gives us no less than four studio takes of “Impressions” which would make its first official catalog release in 1963 on Coltrane’s second album on Impulse! of the same title as a live version from The Village Vanguard in 1961. During these March 6th sessions “Impressions” was called “Untitled Original Composition” but in fact, these are newer arrangements of the “Impressions” takes from June 20th, 1962. 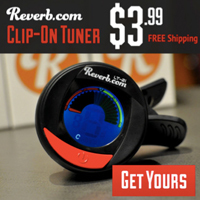 From the 1962 sessions, Take 2 was released on the 2001 Impulse! CD The Very Best of John Coltrane. Strangely, the version on Amazon has a totally different track listing than the one that matches the catalog number on discogs and doesn’t list that take of “Impressions” on it. But, the cover art pictured does show it. The tape that was used for this release was a copy on 1/4″ tape that producer Bob Thiele gave to Coltrane to take home. The New York Times reports that the tapes were recently discovered by the family of John Coltrane’s first wife Juanita Naima Coltrane. In September 2004 the New York City auction house Guernsey’s asked me to serve as a historical consultant, cataloguer, and writer in preparation for its first jazz auction, to be held February 20, 2005, at the new jazz venue at Lincoln Center. The auction embraced materials from the estates of John Coltrane, Charlie Parker, Thelonious Monk, Benny Goodman, Eric Dolphy, and Gerry Mulligan, as well as items from Louis Armstrong in the possession of his manager Oscar Cohen (who became president of Associated Booking Corporation following Joe Glaser’s death in 1969), and various images and a trumpet from a living musician, Clark Terry. Early in December 2004, as Guernsey’s head Arlan Ettinger related it to me, Naima Coltrane’s daughter Saida* (also known as Antonia Andrews) and Saida’s brother Jamail Dennis were delivering paper items to the auction house: musical manuscripts in John Coltrane’s own hand; a letter from Bill Evans to John Coltrane just after Evans quit Miles Davis’s sextet; a postcard from Wayne Shorter, in Marseilles, to Mr. and Mrs. J. Coltrane (“Europe is a drag. I mean really. Just another gig and a place to practise and/or rehearse.”); Shorter’s hand-drawn portrait of Davis; and so forth. At this point, Jamail said to Arlan, “Oh, we have some tapes. Would you be interested in them?” “TAPES? !,” replied Arlan. During the last three weeks of 2004 I had the unbelievable privilege of identifying and cataloguing the contents of digital copies of 35 reel-to-reel tapes, the contents of which proved to be mainly unreleased recordings by John Coltrane for Impulse! Records at Rudy Van Gelder’s studio in Englewood Cliffs, New Jersey, from 1962 to 1964. I submitted my essay to Guernsey’s the evening of January 2, 2005. Coincidentally the following morning Guernsey’s phoned to report that attorneys for the Impulse! label had just threatened a lawsuit if the reels were not withdrawn from the auction. This was done, and accordingly the essay that appears below was withdrawn from the auction catalogue. His following list of the archive includes the session from 1963 that makes up Both Directions At Once, but also other interesting outtakes that we hope will also see the light of day. He lists recordings including “perfect 10-inch stereo copies of the master tapes of all six takes (four complete and two fragments) of the presumed lost sextet version of the first movement of A Love Supreme.” The presumed lost full sessions that produced the aforementioned John Coltrane and Johnny Hartman album (and without, apparently, the echo that was added to the original release), and lots of alternate takes of other Coltrane originals and rehearsals he taped at home. I’m guessing that the material for the 2015 “Super Deluxe Edition” of A Love Supreme came from this trove of tapes. This release is for very good reason very exciting. The recordings capture Coltrane’s Quartet reaching the peak of their powers less than two years before his signature epic A Love Supreme. Looking over the details and listening to the track that is available now, it’s in my opinion a more complete release than the hodgepodge that the Impressions album was and while not as essential as his landmark releases, one that belongs in a collection, I think. The deluxe vinyl version is really nice, with die cut jackets which expose the photos on the inner sleeves. The Time to play b-sides archives for the 1963 tag.